On 6 May, the Government of Kenya announced a decision that puts the lives of hundreds of thousands of people at risk. Its proposal to close the Dadaab refugee camps would have immediate, devastating and long-lasting consequences for some 325,000 refugees. The Kenyan Principal Secretary for the Interior, Dr Karanja Kibicho, has publicly expressed his concern about the weak response by the international community to the global refugee crisis. We at Médecins Sans Frontières (MSF) wholeheartedly agree that this response is frighteningly inadequate. 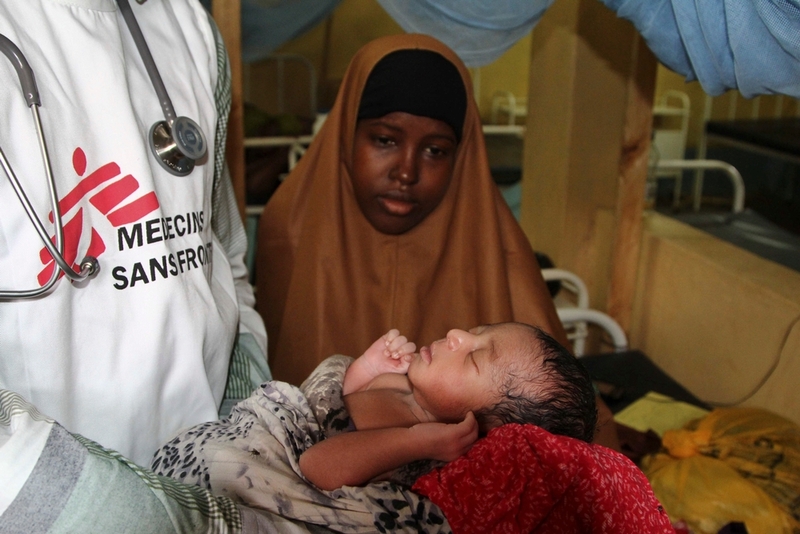 Kenneth Lavelle, MSF's Programme Manager writes from Dadaab. We agree that the “persistent double standards” of many Western nations are unacceptable. At the same time as turning their backs on refugees fleeing war, oppression and despair, they continue to expect nations like Kenya to provide protection to hundreds of thousands of refugees from Somalia, South Sudan and elsewhere. The government and people of Kenya have provided refuge to thousands of people in the camps of Dadaab for a quarter of a century – a fact of which Kenya should rightly be proud. Rather than endorsing the broken and inhumane policies of the EU and others, now, more than ever, is the time for Kenya to embrace and continue its tradition of providing refuge. Kenya can take the lead and set an example to others, including those in the West, on how to humanely treat those fleeing war and conflict. The government says that Dadaab is a security risk. MSF’s medical teams have seen first-hand the consequences of the acts of terrorism inflicted on Kenya. In April last year, our medical teams provided assistance to the victims of the horrific attack at Garissa University alongside Ministry of Health staff. The maternity ward at MSF's hospital in Dagahaley refugee camp, Dadaab, Kenya. In 2014, there were 3,240 babies born in the hospital. The Government of Kenya certainly has a responsibility to provide security and protection to its population. Nevertheless, under the refugee conventions to which Kenya is a signatory, this responsibility also extends to those who have fled war and conflict, and to those who continue to flee. It is unacceptable to punish the 325,000 refugees in Dadaab for the perceived actions of a few. The conflict in Somalia has raged for more than 25 years, and conditions for the refugees’ safe and dignified return are simply not present today. The Tripartite Agreement for voluntary repatriation, signed in 2013, was considered a positive step at the time, but its implementation has been limited, predominantly due to the lack of security inside Somalia. The Dadaab camps were never intended to house the number of people who live there today, and they are now overcrowded and under-funded. Their proximity to the Somali border makes the camps vulnerable to the insecurity that prevails in Somalia. 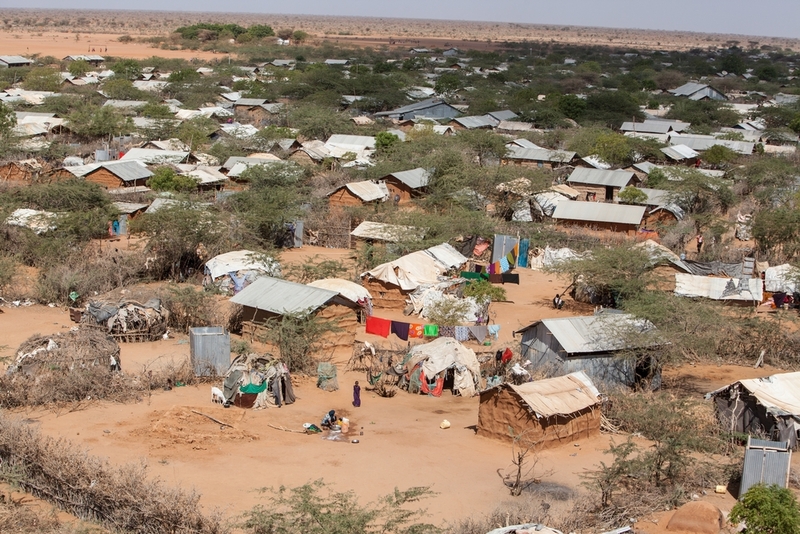 Despite repeated calls, alternative solutions to massive refugee camps have not been pursued, and today the refugees in Dadaab are paying the price. The political will to find a solution is severely lacking. Too few refugees have been offered resettlement in other countries. The camps themselves are too big, yet the possibility of creating smaller camps in safer locations with better services has not been explored. There are few opportunities for refugees to become self-reliant and to be integrated into life outside the camps. These options require funding and political commitment. But if they are not pursued – with the support of the international community - refugees from Dadaab will have no other option but to return to wartorn Somalia, or risk the perilous journey north to cross the sea to Europe.